One of the hardest things in the world is being an ambitious Black girl in a racist and sexist society. When your dreams and visions are bolder than the limits placed on your skin and gender. When life expects you to do the impossible while enduring the unimaginable. When you are required to put everyone’s needs and wants ahead of your own, while shouldering generational pain and inequality. When great is never good enough and exceptional falls just below the mark. When your gifts are rarely valued because you are the possessor of them. The ambitious Black girl sheds silent tears in the wake of disappointment, frustration, heartbreak, and fear, with little to no sympathy. And her mistakes and missteps are often ammunition and fodder for those who could never have visions as grand as hers. 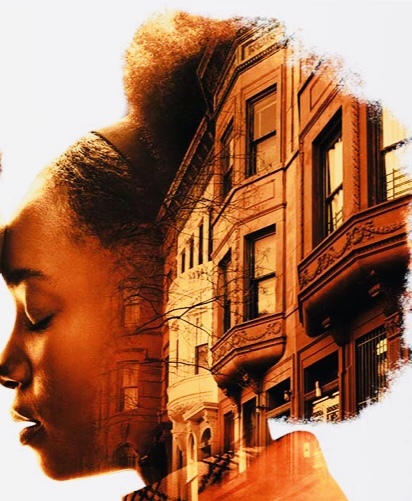 The ambitious Black girl carries a unique burden that places her in a perpetual catch 22. That keeps her up, pervades her dreams, and is the source of fleeting wins and harrowing losses. But by her nature, strength of her desires, and defiance of the very system that strives to silence her, the ambitious Black girl rises in the face of opposition. She perseveres through the doubts and insults of others. She smiles through pain and sheds calculated tears when time permits. The ambitious Black girl requires near constant internal cheerleading because the external world constantly reminds her that what she wants may not be for people like her. She leans on other Black girls whose hearts match hers, to lift her up when the world knocks her down. She laughs for sanity’s sake, dances to feel alive, and gets still for the same reasons. No matter the inequality, from reproductive health to workplace barriers she endures and excels. She is courageous and creative. She is sympathetic and savvy. She is able to see beyond what is, in anticipation of what can be. The ambitious Black girl is the mother of social justice movements and foundation of innovation. She is the voice of the voiceless and offers hope to the hopeless. Her very existence inspires others to reach higher, leap over obstacles, ignore perceived limitations, and believe in their own abilities. The ambitious Black girl will not be denied. This is her gift to herself, her family, and various communities. She is the world’s undeserving treasure. Give thanks for the ambitious Black girl who dares to dream and flourish against all odds.